Leaving your child with someone else as you head off to work every day is not easy: As a parent, chances are, you long to be with your child 24/7. This is especially true for new parents. However, once maternity leave has ended, even mom must return to work. While there are several child care options available, one of the best options available is daycare. That said, choosing the daycare center that suits the needs of your family best will require a bit of research. Some daycare providers have licensed caregivers. These licensed caregivers receive special training to ensure the children are given exceptional care. Is there a lot of interaction between the caregivers and the children? Do staff members sit on the floor with the children? Do the children seem engaged or are they daydreaming? Are the toys provided age-appropriate and in good shape? Ask about daily activities: These activities should include talking, singing, dancing, reading, and on-the-floor playtime. Any day care that you choose should have a locked door policy. This ensures that your child cannot just roam around the neighborhood Ideally, only staff members, individuals touring the facility and adults who are dropping off or picking up their children should be allowed in the center. All adult visitors need to be closely monitored, including you! Toddlers and older children should not be mingling with babies who are under the age of 12-months. Toddlers can be highly-spirited and somewhat unsteady on their feet. In addition, they have yet to master the art of being gentle with infants. Look for a health and sanitation rules sign. This sign should address hand washing procedures related to food preparation and diaper changes. Additionally, it should outline the steps taken to wash and sanitize toys, feeding utensils, and pacifiers, etc. Knowledge of First Aid procedure. Each state and every local government have their own laws related to the licensing of childcare providers. Although current licensing does not guarantee the quality of a provider, licensure does display commitment. 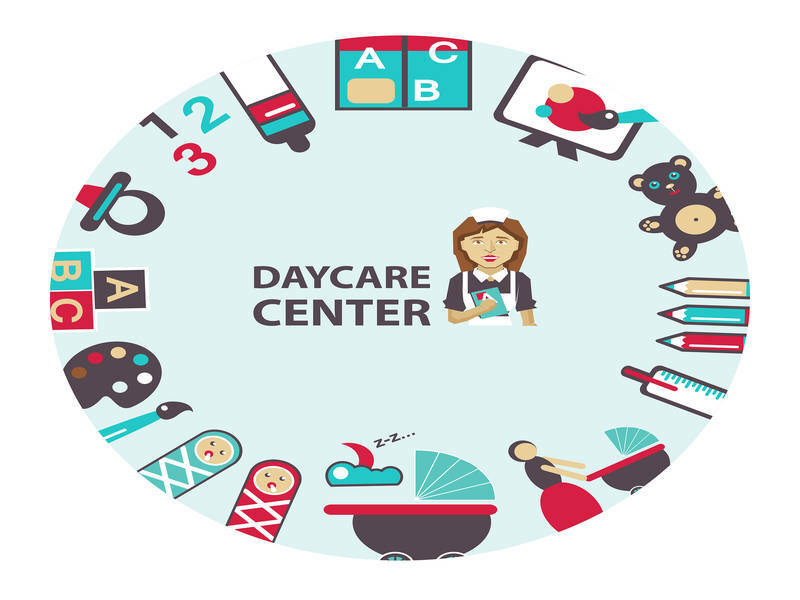 Look for a daycare provider that is accredited by the NAEYC. 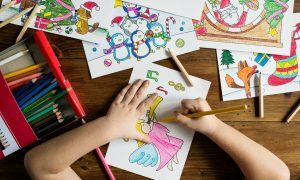 If the daycare provider gives the children beverages, an in-house meal and/or snacks, try to find a childcare center that is dedicated to helping children develop healthy eating habits. In addition, the daycare provider should ensure that children with food allergies are protected. Do not be afraid to ask for references; furthermore, you can check with the Better Business Bureau (BBB) as well. Find a childcare center that is open 12 hours a day. A daycare provider should have a strict policy relating to employees and sick children remaining at home. There should be a particular time frame for many parents to pick up their child should he or she become sick while in care. Use these 10 signs to find the right daycare provider in your area, after all, you are trusting them with your most prized possession, your child development. It’s good to know more about choosing a daycare center. We’re hoping to find one to take our son to one since my wife has found a job. I’ll be sure to find a place that has engaged kids, like you said. I want him to learn and have fun while he’s there, so that stimulating environment is important. I’m needing to return back to work but I want to make sure we get the best daycare for my daughter. Thank you for suggesting that we should check and make sure the daycare has gates blocking the stairways. I’ll have to keep this in mind as I search for the best daycare in our area. Thanks for pointing out that we should look for a day care center who separates the children into age groups, since it’s not safe for the older children to mingle with the babies. I’ll be starting a new job soon, so my husband and I have been trying to pick a child day care center we can trust with our daughter’s care. I didn’t realize that age group separation would be important for her safety, so I appreciate you sharing that advice!